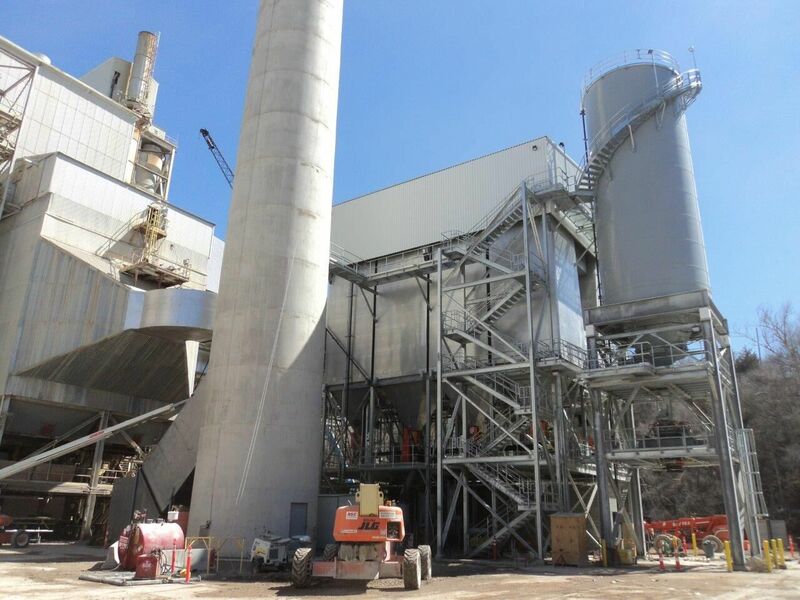 Phoenix Industrial worked with our repeat partner Dustex Corporation to provide turn-key construction of two complete Emissions Control Systems for Ash Grove Cement. 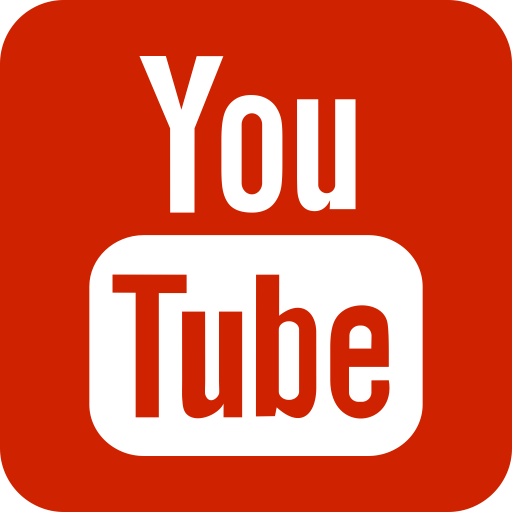 The project included demolition and modification of an existing ESP Baghouse, and construction of two new separate baghouses. We self-performed all stages of project execution, implementing the design and equipment provided by Dustex Corporation. 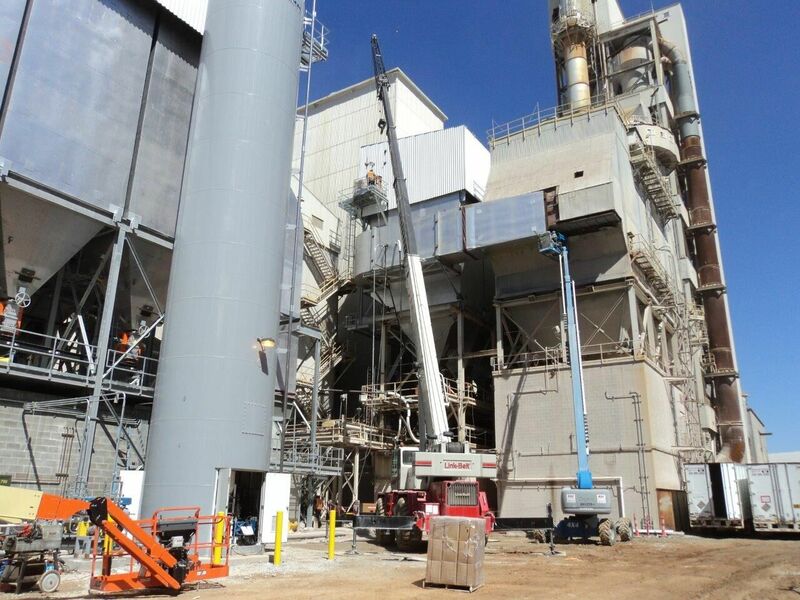 Phoenix Industrial craftsmen and supervisors safely performed structural demolition, concrete construction, structural steel erection, all equipment installations, air and water piping, and electrical installation services. This project incorporated 700-tons of structural steel, 12-modules holding 3,776 filter bags and cages, and 750-CY of concrete. 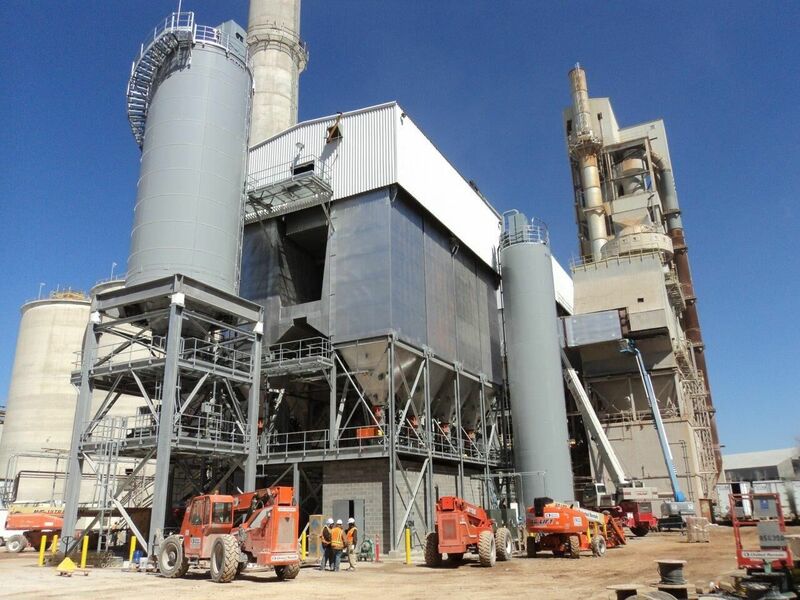 In total, our self-performing construction for this $6.5 million project was achieved safely and on time.